A new robotic camera with the ability to capture hundreds of thousands of stars and galaxies in a single shot has taken its first image of the sky — an event astronomers refer to as "first light." 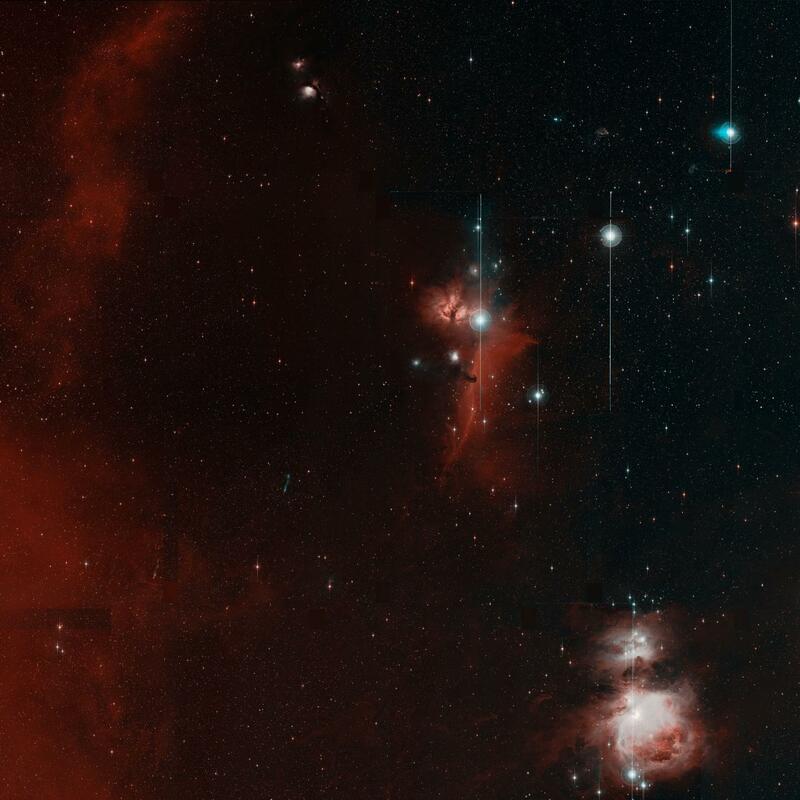 The camera is the centerpiece of a new automated sky survey project called the Zwicky Transient Facility (ZTF), based at Caltech's Palomar Observatory near San Diego, California. "The ZTF survey will be transformative for the study of supermassive black holes feasting on stars in the centers of galaxies," said Suvi Gezari, an assistant professor of astronomy at UMD and a fellow of the Joint Space-Science Institute whose research focuses on time-domain astronomy. "The timing of these events, known as tidal disruption events, can be used to constrain the mass and spin of black holes. Data from ZTF may also offer a rare, real-time glimpse into the formation of an accretion disk — and possibly relativistic jets–around a supermassive black hole." From 2009 to 2017, ZTF's predecessor, the Palomar Transient Factory (PTF), caught the blinking and flaring of transient objects in the sky. The project took advantage of the Palomar Observatory's three telescopes–the automated 48-inch Samuel Oschin Telescope, the automated 60-inch telescope and the 200-inch Hale Telescope. The ZTF survey is the powerful sequel to PTF. It is named after Caltech's first astrophysicist, Fritz Zwicky, who discovered 120 supernovae in his lifetime. Recently installed at the Oschin Telescope, ZTF's new survey camera can take in seven times more sky in a single image than its predecessor. At maximum resolution, each ZTF camera image is 24,000 by 24,000 pixels–so huge that the images are difficult to display on a normal computer screen. Images from ZTF will be adjusted, cleaned and calibrated at IPAC, Caltech's astronomy and data center. Software will search the flood of ZTF data for light sources–in particular those that change or move. These data will be made public to the entire astronomy community for both research and education.